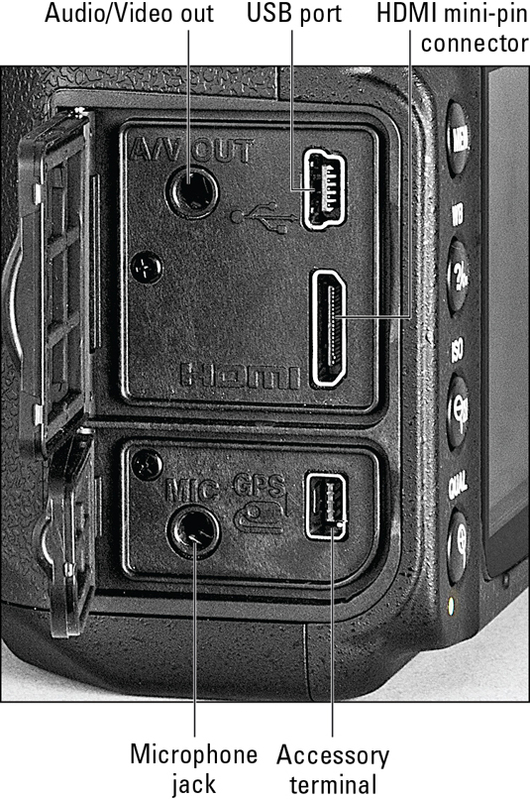 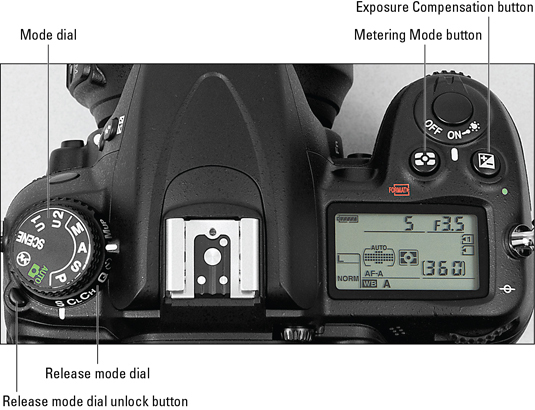 If you’re not familiar with the Nikon D7000 digital camera, here’s a quick guide to its buttons, dials, and other external controls. 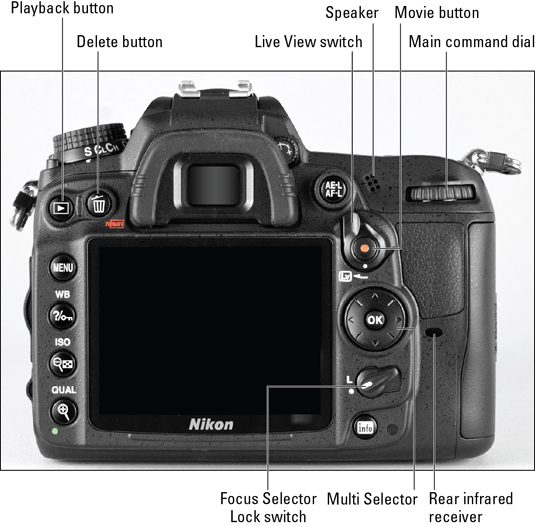 The D7000 kit is sold with the lens shown, the Nikkor 18–105mm AF-S DX (Vibration Reduction) model. 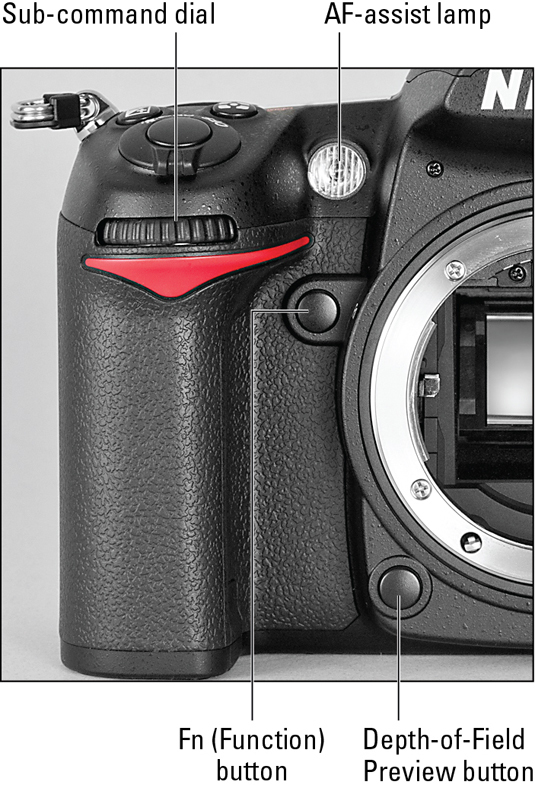 Other lenses may not have the same controls.